iOS or Android is what I discovered. I was always a Nokia Symbian Series 60 fanboy, and so when Nokia started losing their way and making disastrous devices (like the N97 which I sadly bought), I knew it was time to jump ship. I had a brief fling with BlackBerry but that was not my cup of tea and I quickly switched to the darling HTC Desire, which played a huge part in kick-starting HTC’s once dominant Android position. It was like old school Series60 on steroids… I loved it and knew I was ‘home’. But with all the attention given to the iPhone and the insane amounts of profit Apple sees every year from their mobile devices, one couldn’t help but wonder what the fuss was all about. And so after the HTC Desire, Samsung Galaxy S2, and Samsung Galaxy S3, I decided to make the switch to an iPhone 4S. iOS was vastly different to Android and my inability to let go of the open nature of the Android OS, compared to the ‘closed garden’ approach of iOS, made this first experience truly horrible. It barely lasted two months. 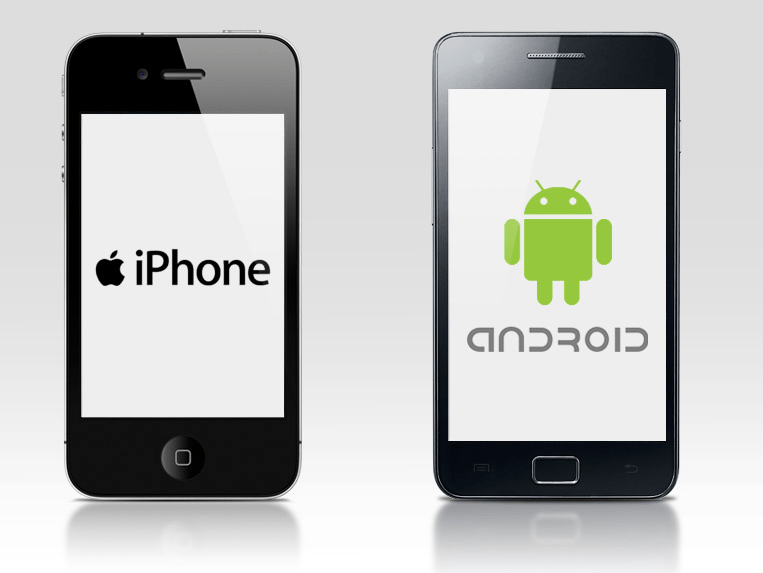 As the years progressed, iOS seemed to borrow more features from Android. We had better notifications, a notification panel, and third-party apps to replace stock apps (keyboard). The iOS 7 brought a complete visual overhaul… all of this made me notice the iPhone again. I switched from a Galaxy S4 to an iPhone 6 and went into the experience with an Apple mindset. Not expecting to do things like how I did on Android, but investing in the Apple ecosystem and their applications. The experience was completely different; it was enjoyable. I saw what the fuss was about. iPhones where not the jack of all trades, master of none that many Android phones were, but what iPhones and iOS could do, they did so well that it was hard not to praise the implementation. Everything just worked. And it is hard not be pleased with that. No need to root to kill apps, no need to install third-party apps to stop other apps from draining the battery, no need to change CSC, no waiting for updates from Samsung… Everything just worked, and it was a breath of fresh air. Of course, the competition was not standing still and Android Marshmallow, with the 2016 Android flagships from all corners of the Far East, brought some serious competition to Apple. So with the Galaxy S7, I made a switch back to Android. Guest post written by Mufasa; a passionate mobile and tech enthusiast. Thank you, I married into a family of writers and it’s rubbing off onto me. Awesome article and a real enjoyable read. Thanks Saj and Mufasa.